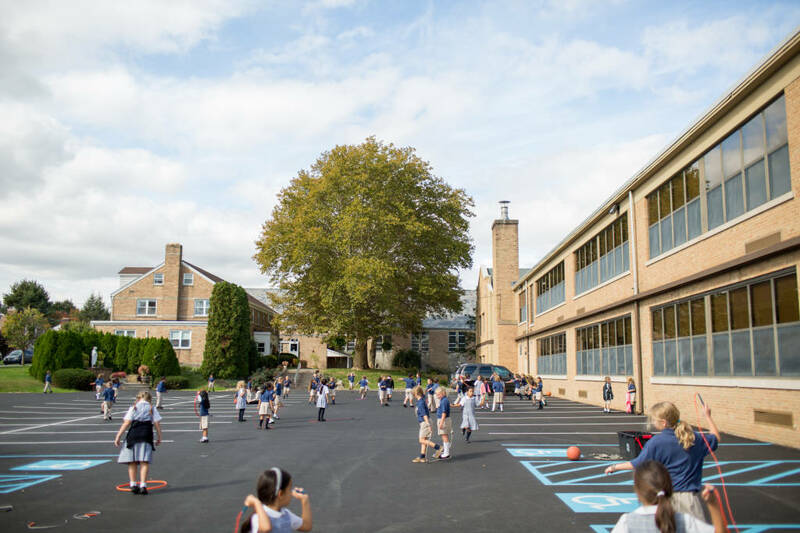 The Notre Dame of Bethlehem Home and School Association's mission is to build and sustain a working partnership among faculty, teachers, parents and families. The ND HSA provides quality involvement in our children's education and offers financial support for all of the activities that directly benefit our children. The HSA's main fundraising event is our annual school Marathon which provides the major funding for the HSA budget. 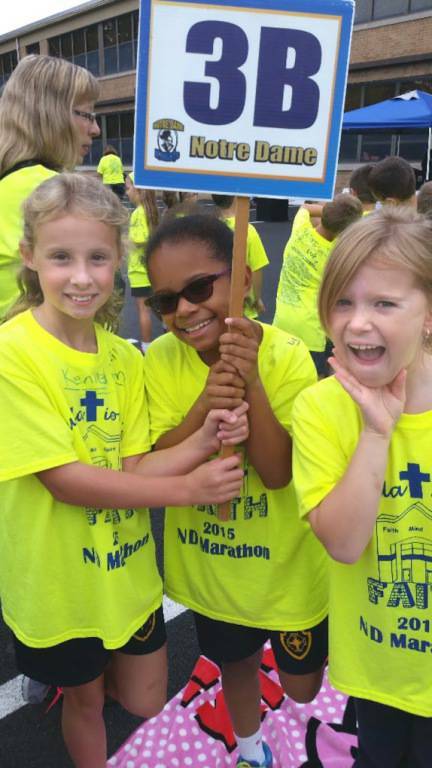 Each year the Marathon committee starts in June to prepare for the big event, which takes place in mid-October. The HSA meets periodically throughout the school year and all parents, grandparents and guardians are welcome. Our first meeting of the school year is the annual Back to School Night where families become acquainted, and reacquainted, with the teachers and school happenings. Meetings will be posted through school communications and social media. Please consider an active role in the HSA. There are plenty of opportunities for you to become involved. There is no gratitude like that felt from the giving of time and spirit in support of our children. Click here for a list of HSA Committees.